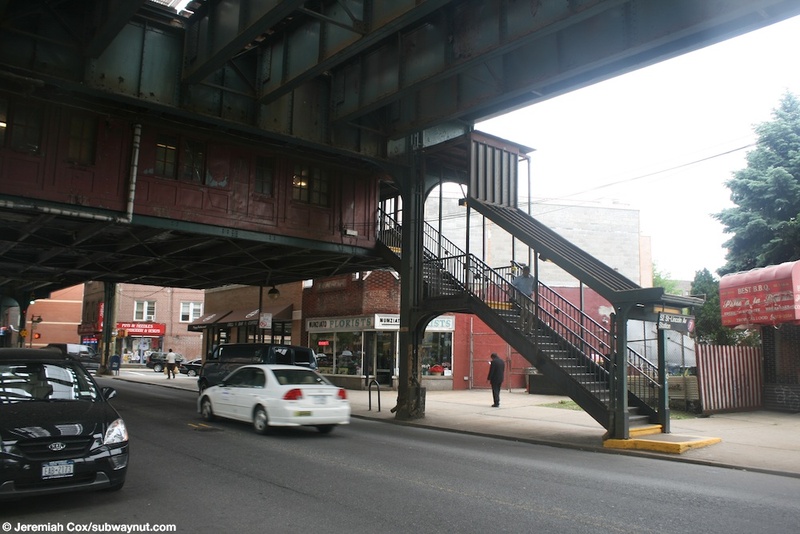 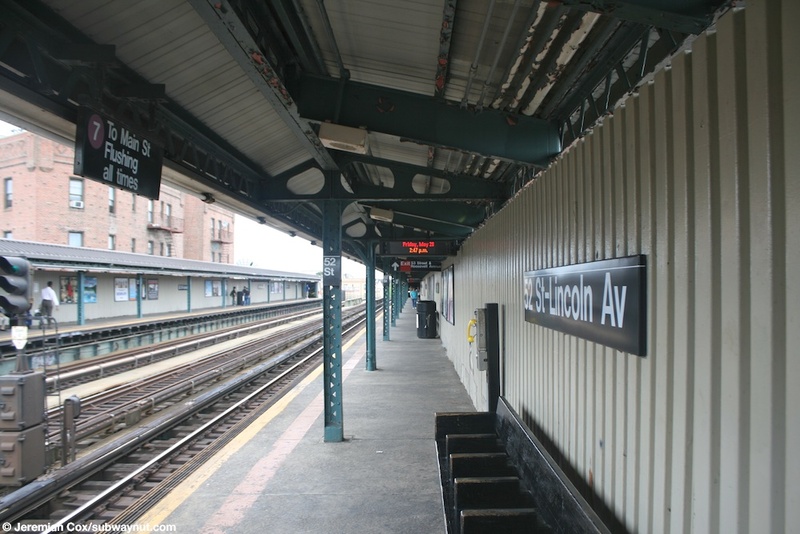 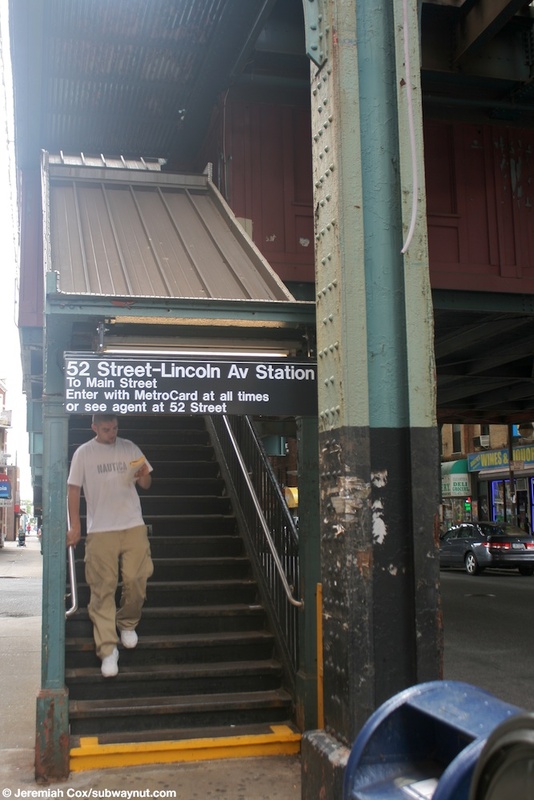 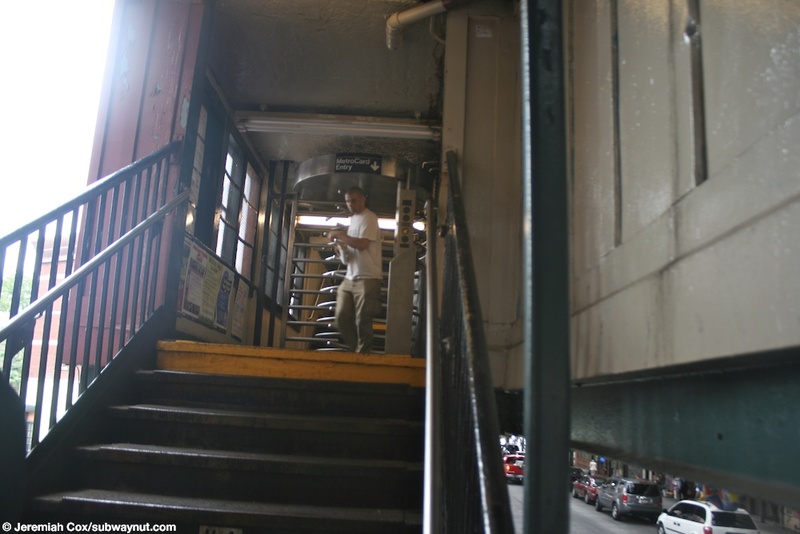 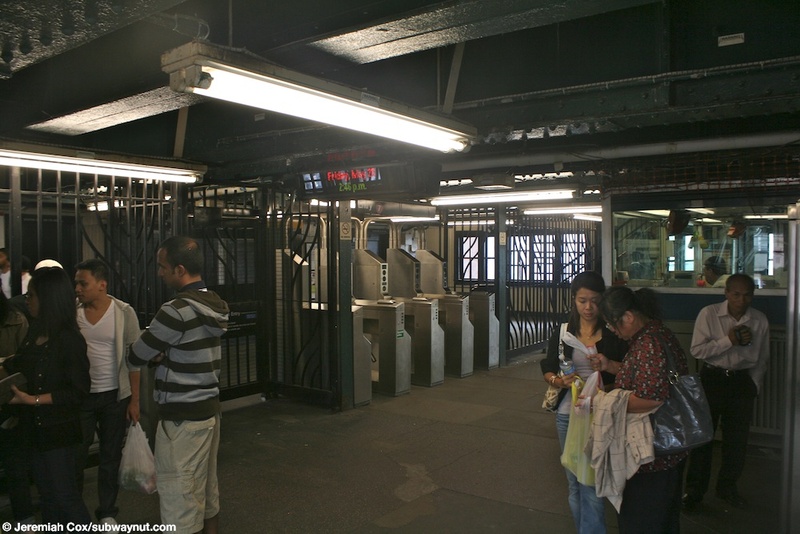 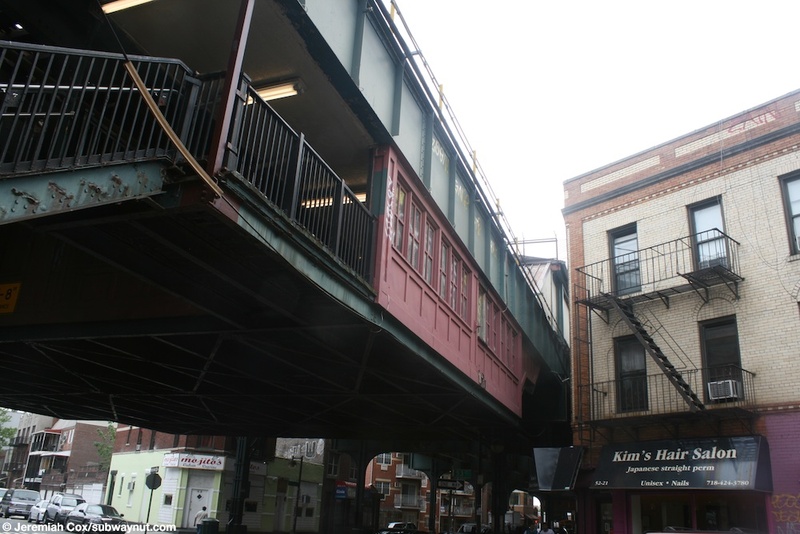 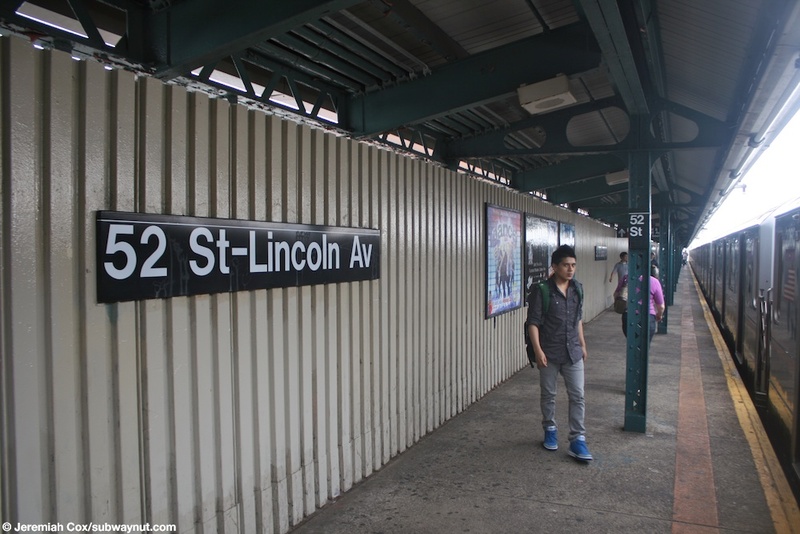 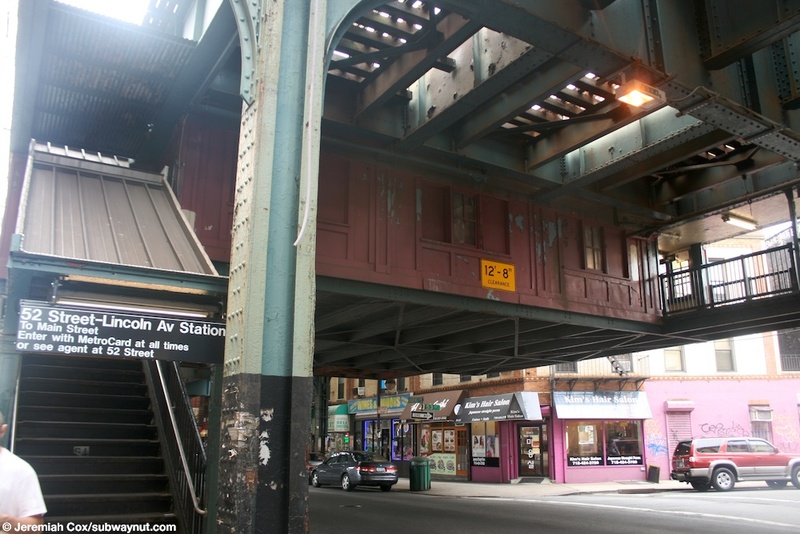 52 Street-Lincoln Av is a Flushing Line elevated local station with two exits. 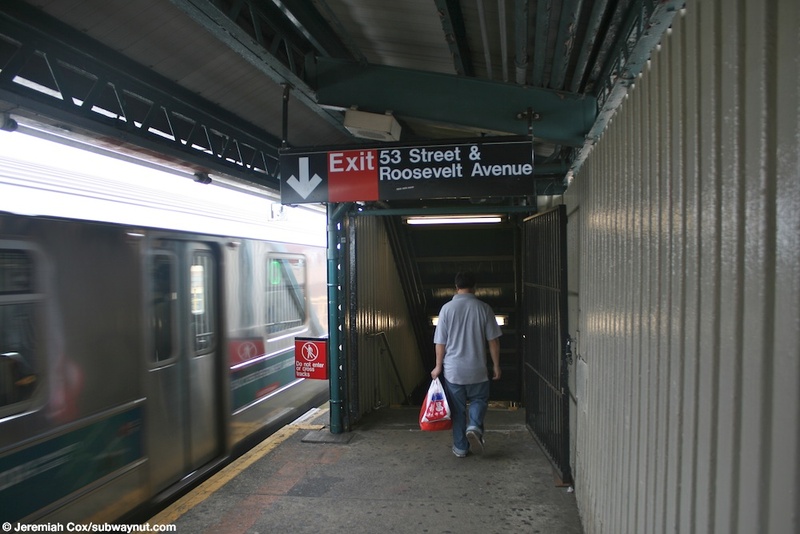 The main exit is in the middle of the platforms and two staircases lead down from each platform to a small station house beneath the tracks to a single bank of turnstiles that faces the token booth and to two street stairs on eitherside of Rooselevelt Avenue just SW of the intersection of 52 Street and 43 Avenue (its five ways), one staircase is alongside Vincent Daniels Square. 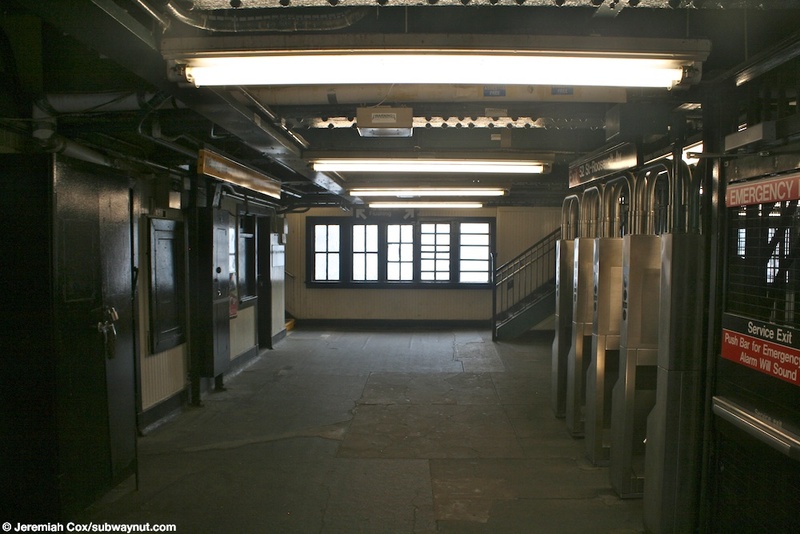 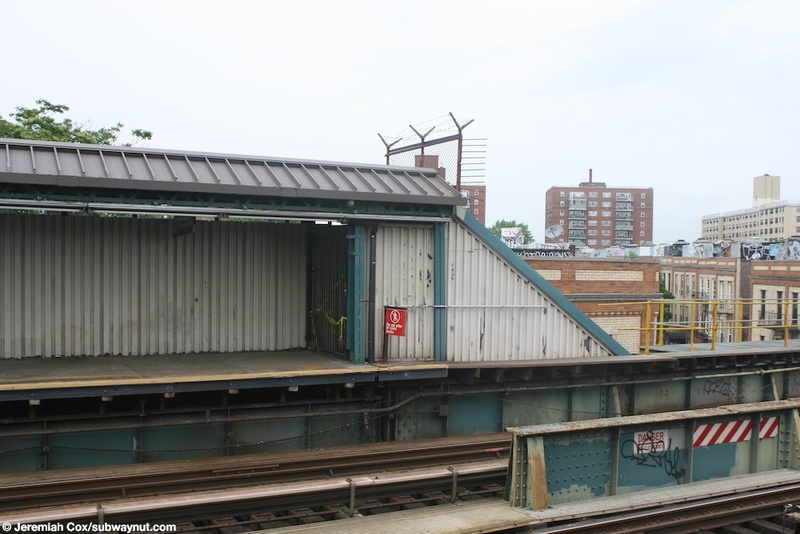 The platforms have a second exit at their extreme eastern ends, each platform has a single street stair down to an intermediate level where there is a closed station house so from each platform there is a High Entrance/Exit Turnstile at this level before street stairs down to eitherside of Roosevelt Avenue on the east side of 53 Street. 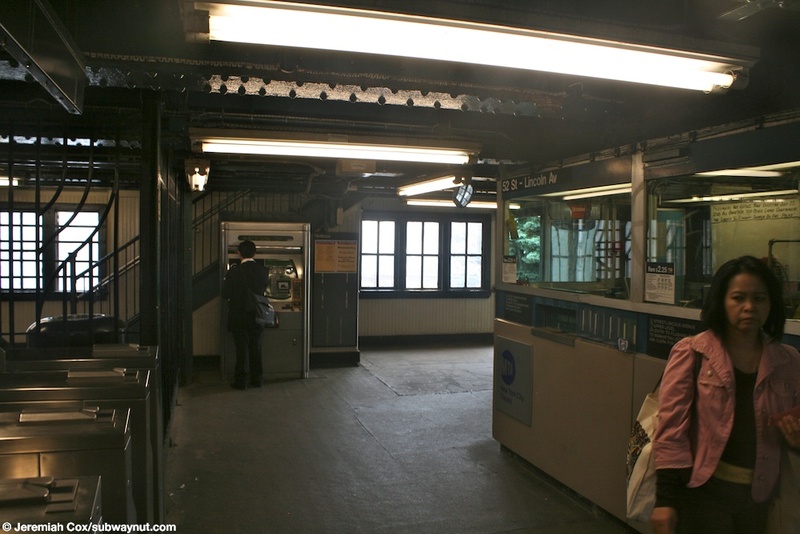 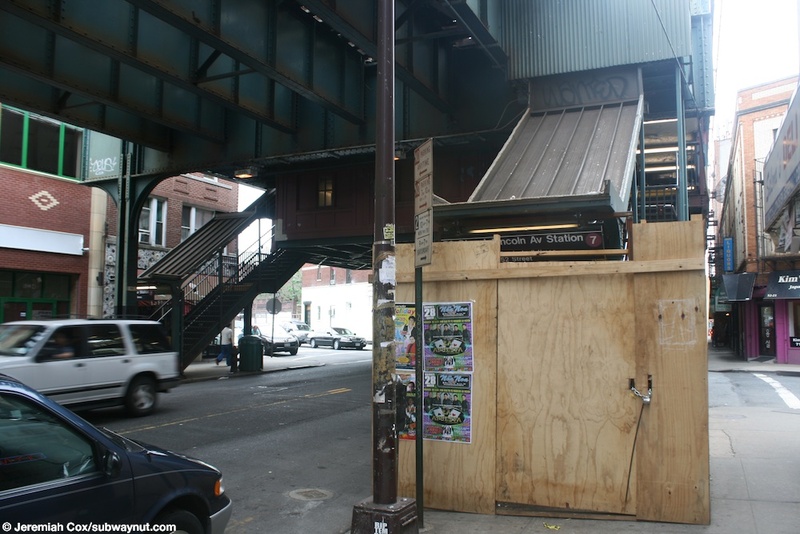 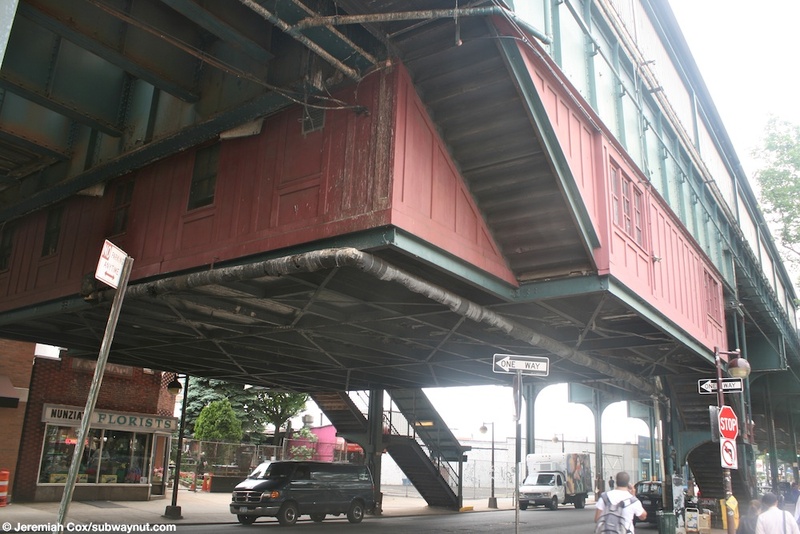 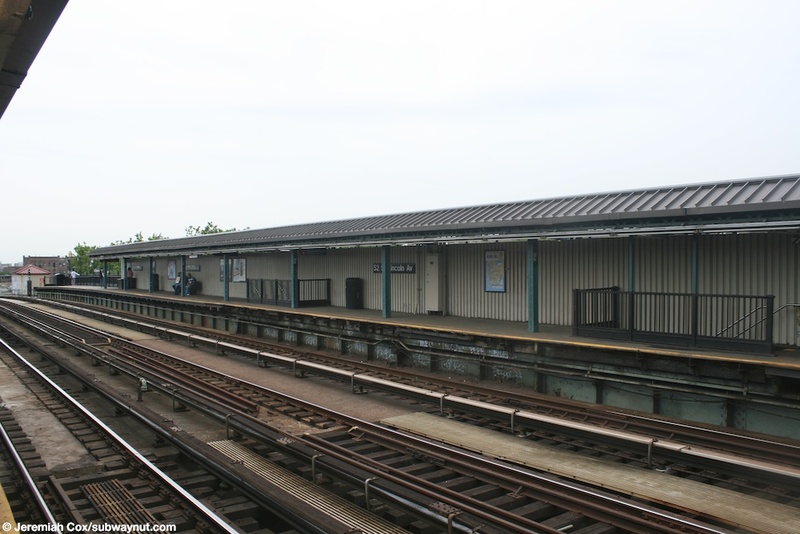 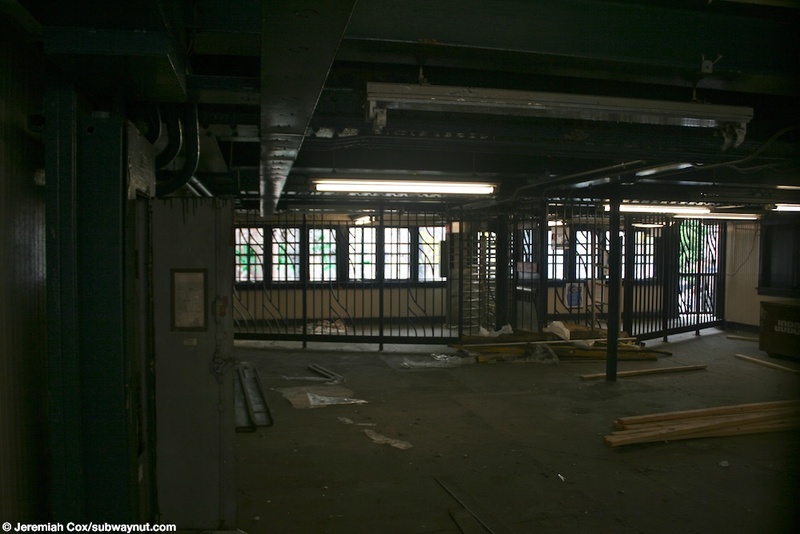 Each platform is canopied and windscreened for almost their entire lengths except at the east end of the platforms, where the Flushing-bound platform continues wind screened, and the Manhattan-bound platforms become exposed again.